Did you ever want a blowtorch for a finger? Meet Priscilla Sumner, an ordinary seventh grader with extraordinary gifts. 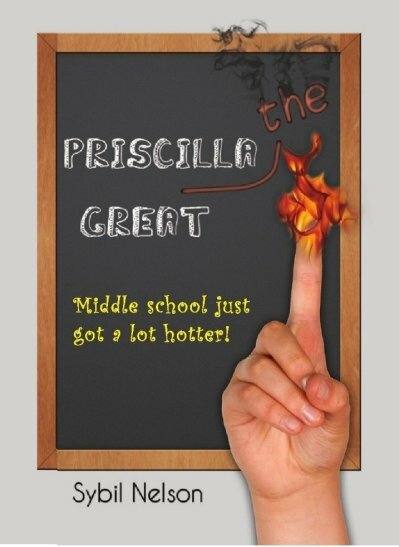 As if middle school isn't hard enough, not only does Priscilla have to fight pimples and bullies, but genetically enhanced assassins trying to kill her and her family. Armed with wit, strength, and a genius best friend, Priscilla must defeat the Selliwood Institute, a mysterious organization with a mission of turning children into killing machines. Middle school just got a lot hotter! At first, I wasn't sure if this would be my kind of book. If you've read some of my reviews before, you'll probably know what kind of books I tend to go for. But there's a first for everything! This book was SO amazing. It has quite a unique storyline, and a really surprising twist. Usually in books you can guess what's going to happen straight away, but this had you thinking the whole time. The main character is called Priscilla Sumner. She's just an ordinary twelve year old girl. She likes makeup, clothes and boys....she's normal. Or so she thinks. Until one day she finds herself with a super power. Suddenly she can shoot fire out of her fingers! She's frightened, until she kinda gets used to the idea. Because she doesn't just get to use her powers to i.e warm up her bath when the water's gone cold. She can use them to save the world too! 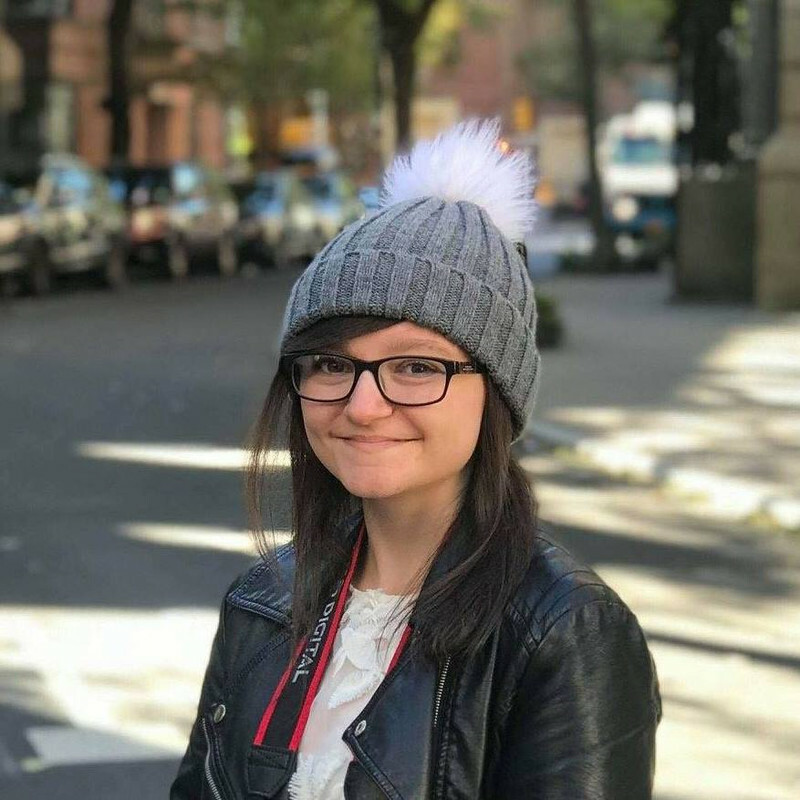 With the help of her mum and her best friend Tai, they manage to help lots of people. But it's harder than it sounds. The story gets better and better as you get through the book. I read it all in one go because it was just so brilliant. I couldn't stop reading it! I recommend this to everyone. The story is a mixture of every genre I know of, which is really rare in a book, so everyone will enjoy it! It's probably best for 11+. Brilliant book! The only place I know of so far is Amazon. I think The Book Depository might sell it too, but I'm not sure!